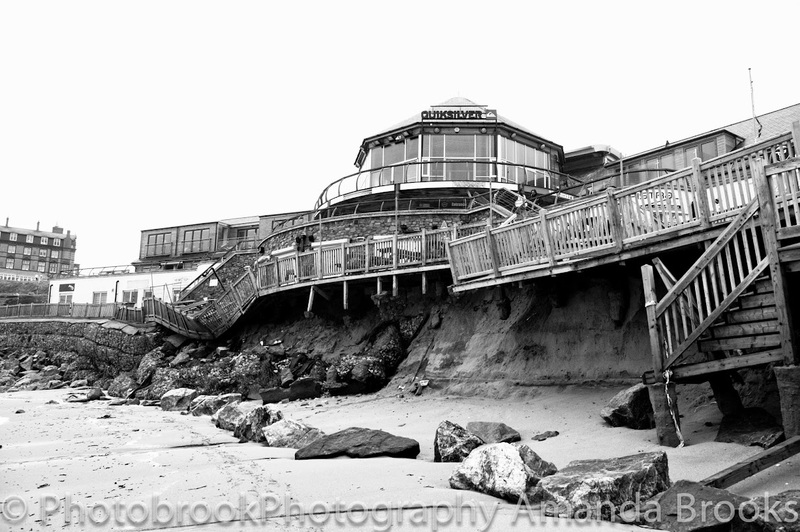 Photobrook Photography: It's quiet around here with a broken jaw! I just wanted to share with my readers a blog post to explain my recent absence to posts on my blog and why there have been no new photos shared in quite a while. At the start of January i went into Treliske hospital in Truro for orthognathic surgery. Simply put my teeth have not been very straight and no amount of brace treatment over the years was able to correct my teeth. A lot of night braces and permanent braces later it was decided that surgery was my next option, And an operation to break my upper and lower jaw in a 5 hour operation to re set my jaw in it's new position was carried out. It was a very upsetting and stressful time, and coming around after the op was extremely scary and painful. My face had swollen up to the point that my cheeks were as wide as the top of my head, my nose was so swollen that i couldn't breath through it for weeks. The first few nights in hospital were the worse, I was dosed up on so many drugs and not able to eat and barely sleeping due to the pain. but after 4 nights in hospital i was allowed home. Once home i was really able to begin my recovery, the swelling started to go down after a week, and as the skin started to return to it's normal size most of the skin on my face was now peeling off. One of the problems with this kind of surgery is that where your face is stretched and pulled about during surgery the nerves get agitated and under the stress and swelling make the areas around the nose, lips, cheeks and chin go numb. Fortunately after a week or so a lot of feeling on the right side of my face came back. Unfortunately it is four weeks today since the op and i still have no feeling in my left cheek, the left side of my nose, the upper left side of my lip and the lower right side of my lip and my chin on the left. This i am finding more worrying than the op itself. It's like when you go to the dentist and have an injection and you get that tingly numbness in your lip and mouth for a few hours, Well that is what it feels like but for 4 weeks now! Other than the numbness, the skin peeling off, the blocked up nose and the lack of food i am slowly getting there! I still can not eat food properly as i have a series of 5 elastic bands in different positions and patterns and strengths pulling my teeth to correctly line up with my newly positioned jaw as well as hold my jaw tightly shut in place. Unfortunately these elastic bands need changing each night so that they stay tight so with the loving support of my partner, a head torch, a spoon and some pliers supplied by the orthodontist my partner manages to get right into the back of my mouth to band me up. I'm getting used to this now however i am not getting used to my lips splitting each time the bands are changed. Unfortunately where i am still quite swollen i am not able to open my mouth enough on my own, hence the handle of a spoon to prize my mouth open to then access the brackets at the back of my mouth. I am starting to feel slightly more normal in the sence that the swelling is going down and i feel better in myself, however i have along way to go with weekly visits to hospital on going. I am really hoping to get to see my x-rays to see exactly how many screws and how much metal is now in my face holding me in my new position. Drinking through a straw is now becoming normal and it is really surprising what you find yourself eating when everything has to be liquidized, I'm really hoping the numbness goes away soon, and that my bones will soon heal and I'll be un-banded and able to return to some sort of normal food and normal life soon. I'm desperate to get out with my camera and really desperate to get out in the sea, Unfortunately this cold weather is not doing me any favours and the minute i get cold the pain gets worse so for the moment i am tucked up warm and resting indoors.